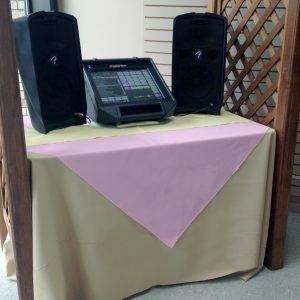 Another option to add some flair to your event is using our serpentine tables with bar tops connected to them. 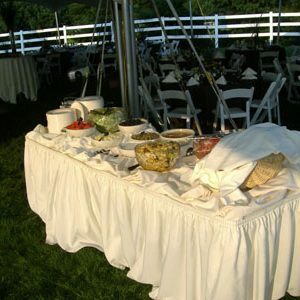 The bar top runs the link of the serpentine table which is 5ft long. 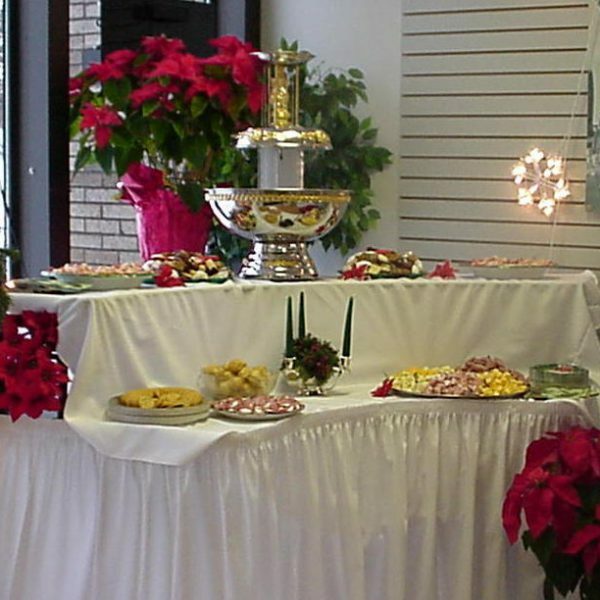 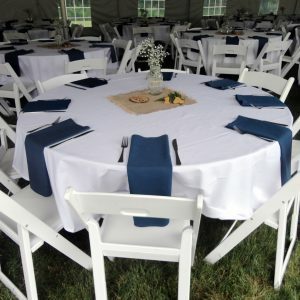 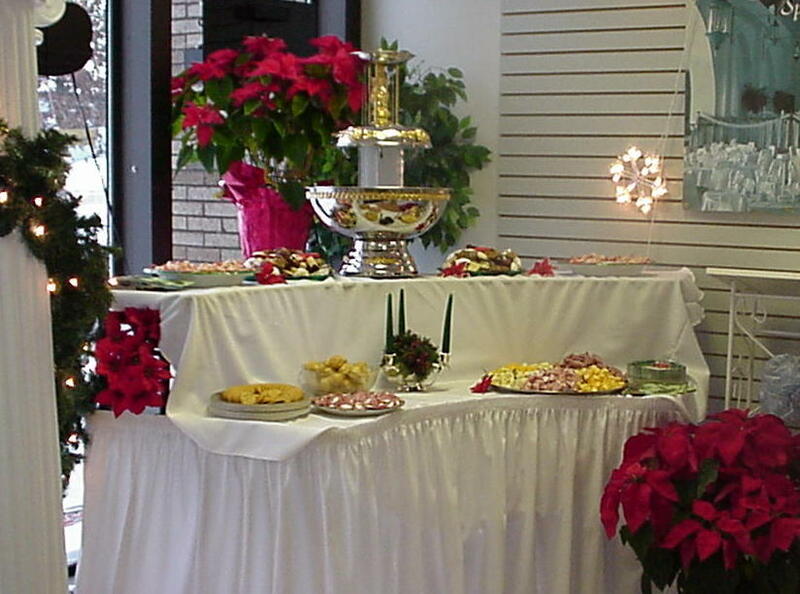 Product Categories: Party, Tables, Chairs & Linens, Tables.